Why do I have to use such a huge shelf if i don’t need so much space? is the question behind b.shelves. The main idea was to create a system which would only take up as much space as needed. 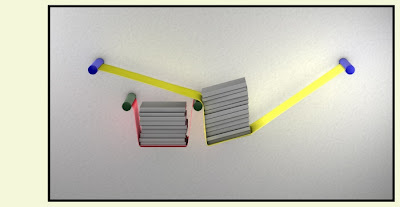 It is a shelf responding to the books it is carrying. b.shelf is an elastic sheet between two poles. 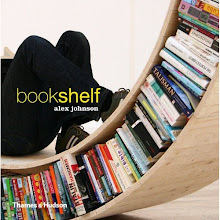 By putting a book on the shelf, the elastic part will sink. The more books you put on the shelf, the more they are going to sink. Combining three or four b.shelves together will create unexpected shapes.